Ready for another layout from yours truly?? I made a double page layout which I rarely do unless it's for a class or a challenge. 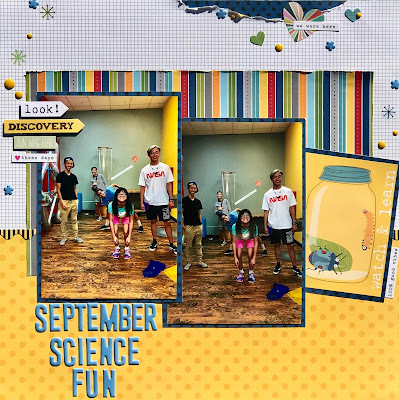 The photos on this double page layout are from The ScrapRoom crop that I went to with my friends in February here in Henderson, Nevada. I'm a little slow to scrap the photos but the crop itself was da bomb!! lol I can't wait until February 16, 2019 when they host their next crop! They are getting ready to open it up for purchase if you are interested in going. I'm so happy you stopped by today! Until next time...happy scrapping!! 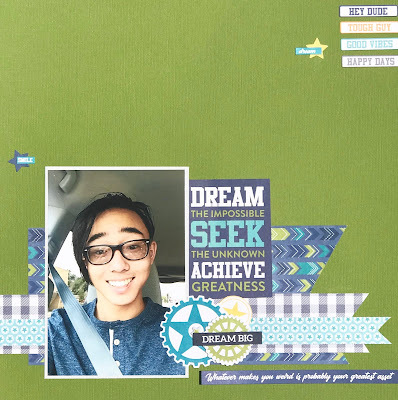 I made a layout using leftover scraps from one of my page kits from the Flavors of the Month kit from The Scraproom. 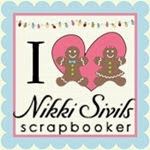 While you are here I will ask you if you have participated in this months Scrappy Friends Challenge here on my blog?? You still have time to join in and be in the running to win a prize!! Check it out HERE. 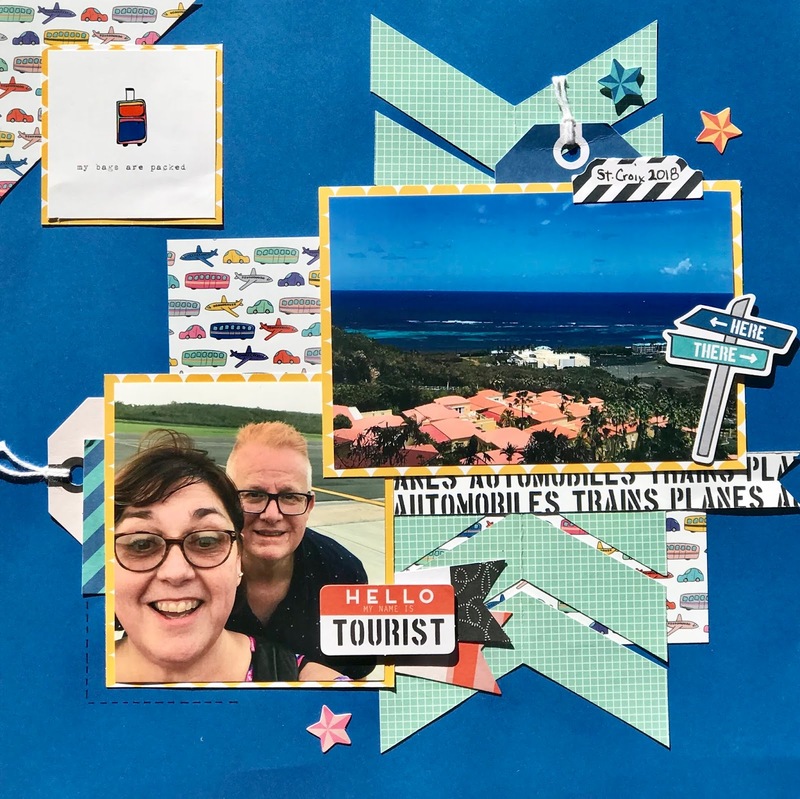 I used photos from the vacation that my husband and I took this summer to St. Croix. That is the view from our condo and a selfie from when we first landed and were on the tarmac at the airport. I'm glad you were able to stop by and check out my layout today. 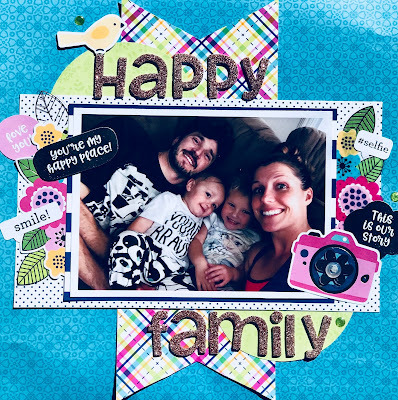 Have you joined in on my September Scrappy Friends Challenge yet?!? If not, go check it out HERE! I'm back yet again today. Didn't mean to but accidentally put in the wrong date to publish...so....here you go. 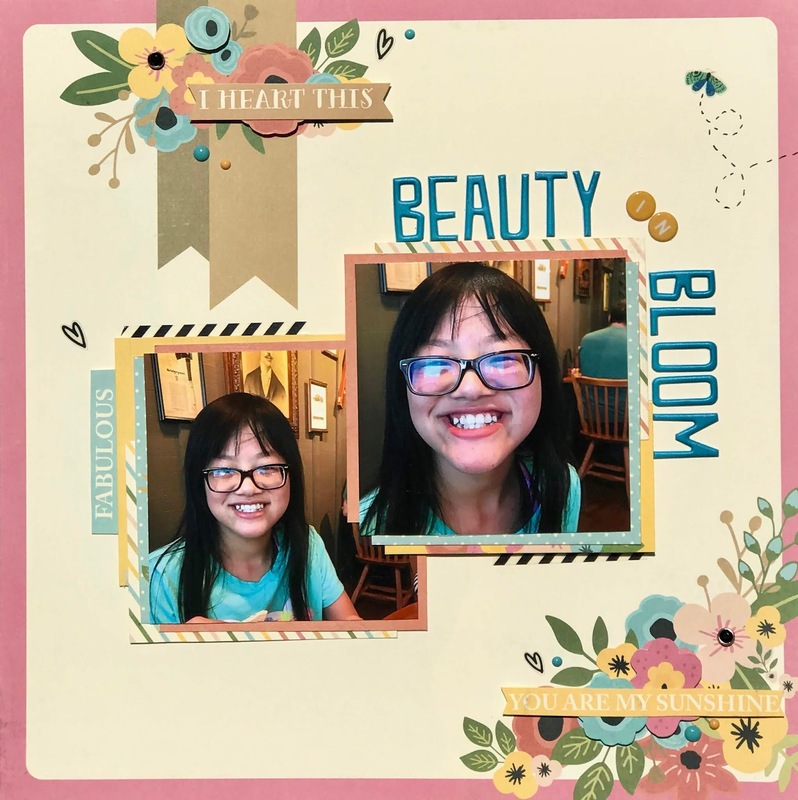 Here's a layout I made of my beautiful daughter. She always has a happy smile to share. I want her to always have this happy smile. I just love to scrap! I love documenting memories and just being creative. Thanks for looking! Until next time...happy scrapping! 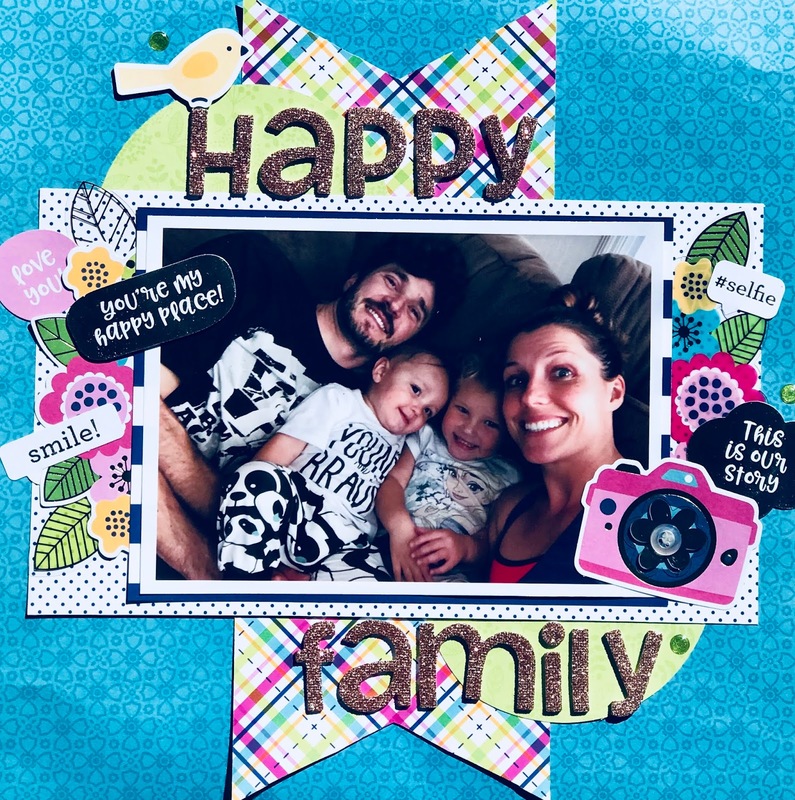 I'm back again today with a double page layout I made for a class I'm taking at Scrapbook and Cards Today. 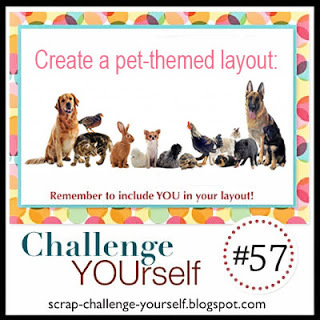 I was inspired to add myself on the layout by the challenge this month at Challenge YOUrself. Thanks for looking today. Until next time...happy scrapping! Welcome to my blog today. I have a layout that I made that I want to share. 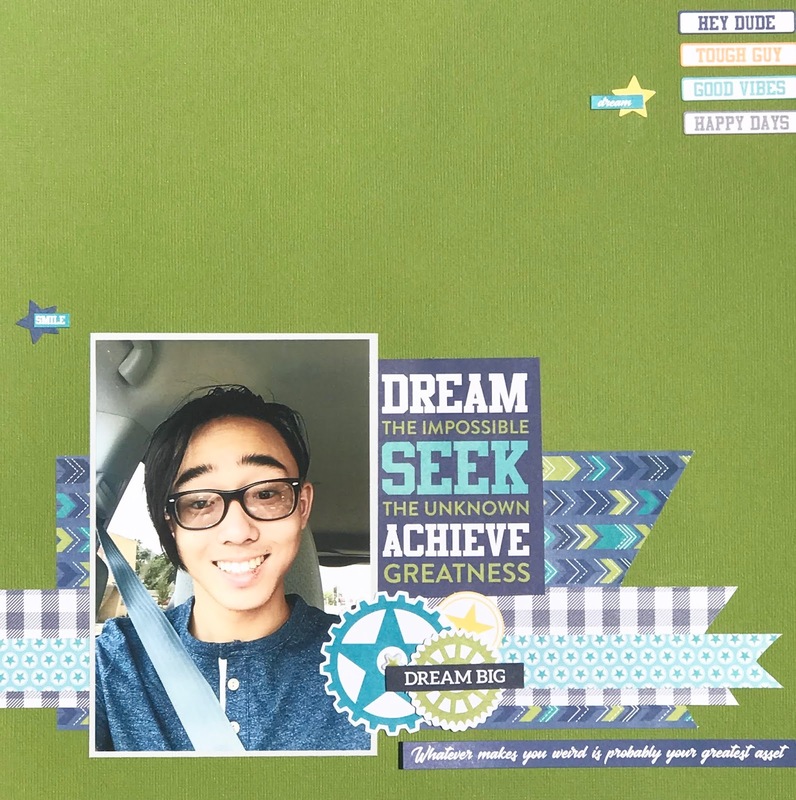 I made this layout using the September Jump Start Challenge over at The ScrapRoom. 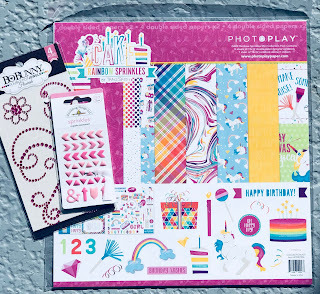 The photos are funny because we had entered to win a shopping spree at our local scrapbook store. In the first photo we were excited to hear who won but then in the second photo we learned that we hadn't won. We didn't expect to win but you never know...right? You should go check out this challenge HERE. Thanks for stopping and looking! 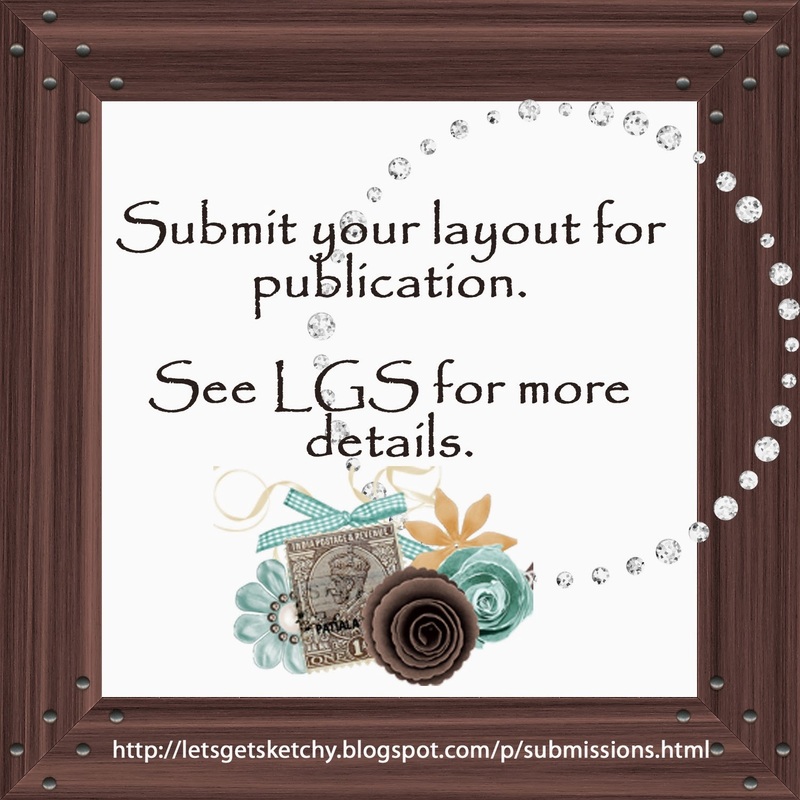 Here's a layout I made for the September Blend-a-Sketch challenge at Scrap Our Stash. I took the circles from one layout and added them to the other layout. And I put a button on the camera to add dimension. 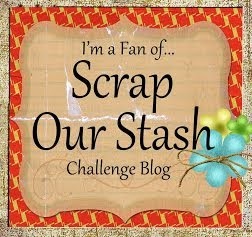 Now you should go check out this challenge over at Scrap Our Stash! Also check out my newest Scrappy Friends Challenge before you leave! Thanks for stopping and looking today. 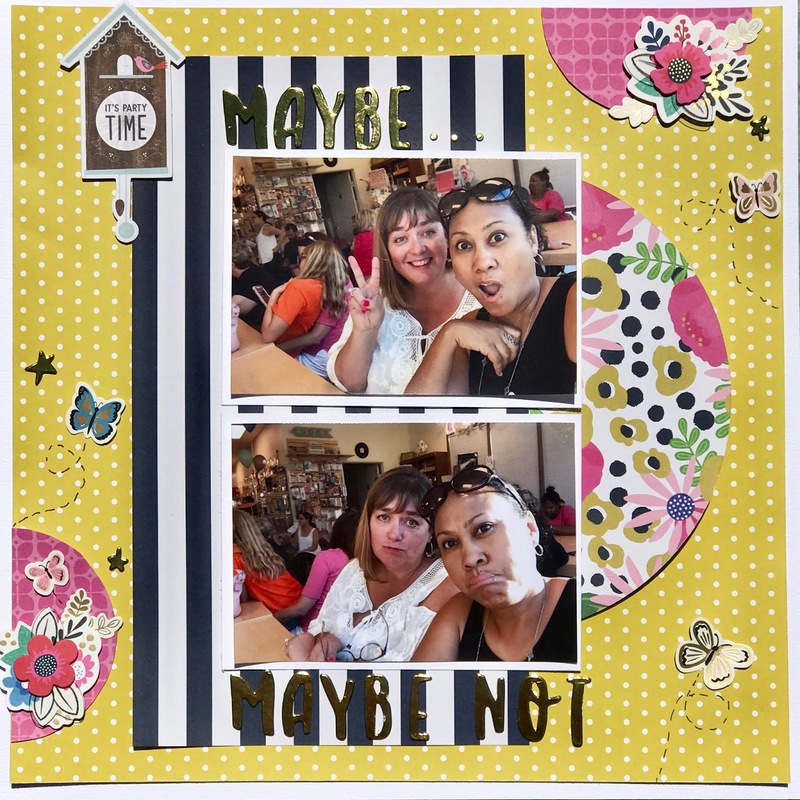 Here's my August take from the class I'm taking at Scrapbook and Cards Today. I don't think the photo I took is doing it any justice. I really like how it turned out and I LOVE this paper collection that I used! It's just so pretty! My youngest and I were being silly taking selfies. I always think that these kind of photos can be some of the best to scrap since you are getting a little snapshot of life right now. 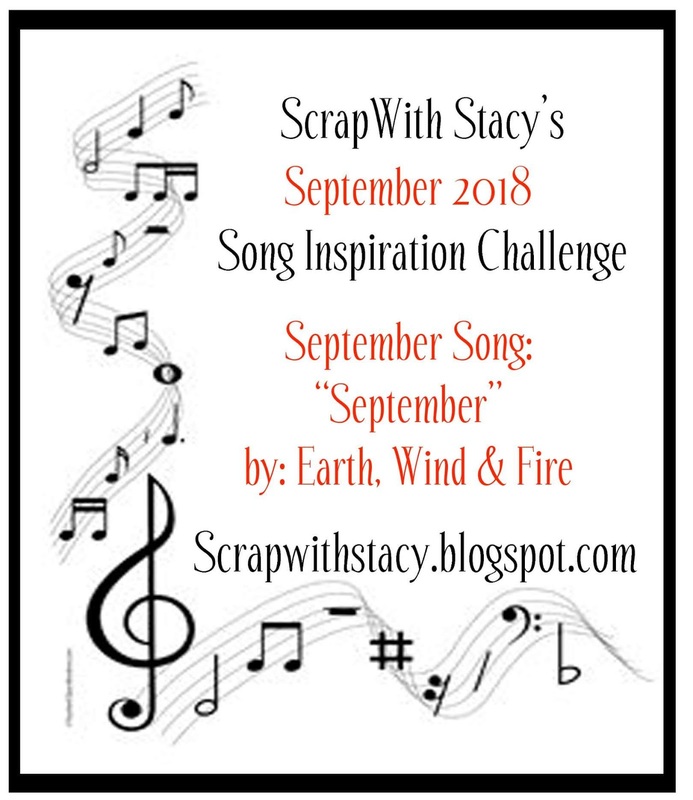 Have you checked out my Scrappy Friends Challenge yet his month? Look up in the upper right hand corner, then click on the box. I would be thrilled if you joined in!! There's a fun prize for a random lucky winner!! Thanks for stopping by today. Until next time...happy scrapping! Welcome back to my blog! 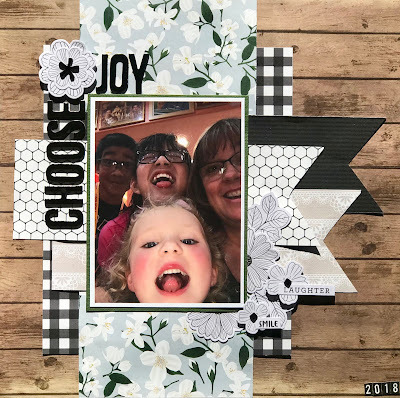 I have a layout to share with you today that I made using the newest sketch challenge at Sketches in Thyme. I kind of love the simplicity of this layout. 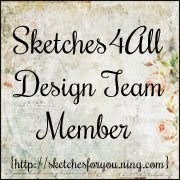 Go on over to Sketches in Thyme and be inspired this month!! Thanks for stopping and looking! Until next time...happy scrapping! 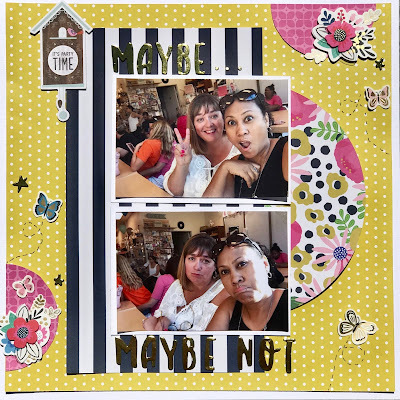 I've been taking a class at Scrapbook and Cards today and wanted to share my July take on the double page layout. My husband always stays home with our youngest who does not like to go to see or hear the fireworks. And my friend, who I've know since I was 15, always goes with us. Now go check out my newest Scrappy Friends Challenge!! (it's in the upper right hand corner) I would love for you to participate! You might win my prize! Thanks for looking! Until next time...happy scrapping! Song Inspiration Challenge, link your layout below. 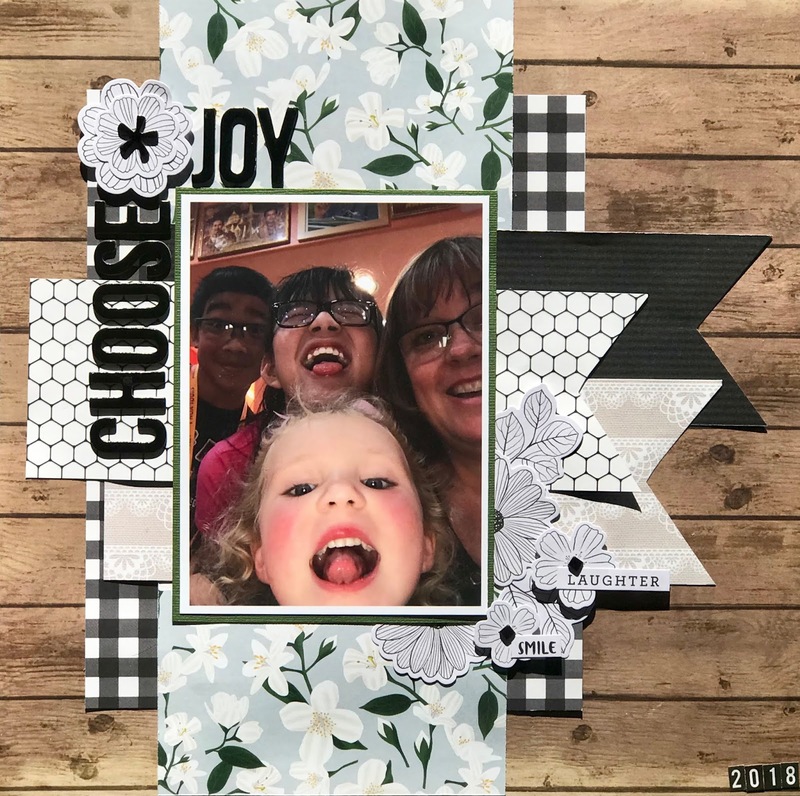 If you combined my challenge along with Rochelle Spear's challenge, link your layout below AND link it to her blog as well. You will have a chance to win a prize from me, a prize from Rochelle's blog AND the Bonus prize below! 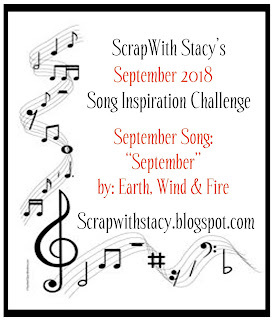 "September by Earth, Wind and Fire"
For this challenge you need to be inspired by the song AND use a word or phrase from the song on your newly made layout. I was inspired by the title of this song. It really worked for these photos I took of my kids at the Science museum in September. I used the song title as the title on my layout. 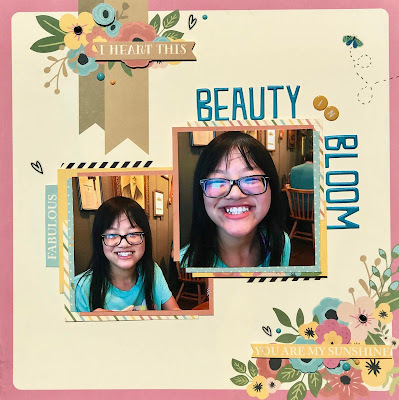 And I participated in Rochelle's Paper/Sketch challenge and used her sketch inspiration and some polka dot patterned paper to make my layout. This package contains (8) 12 x 12 inch double-sided sheets and (1) 12 x 12 inch sticker sheet. (1) pkg (37 count) of Doodlebug Design sprinkles and (1) pkg (4 pieces) of Double Dot Think Pink Flourish Jewels from Bo Bunny. 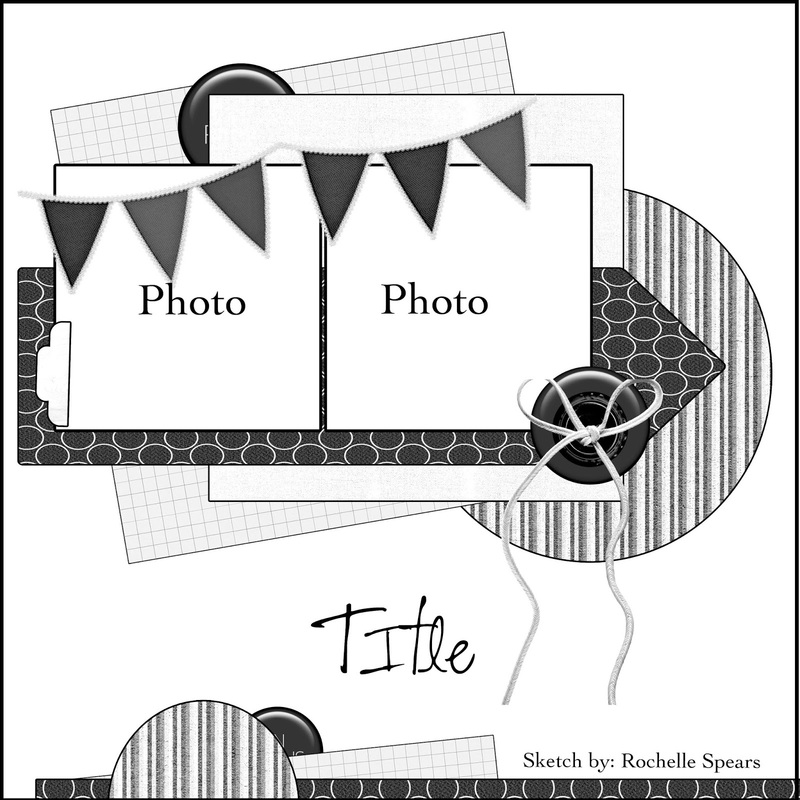 For this challenge, you will need to create a new layout inspired by the sketch at Rochelle's blog. Time to announce the August 2018 winners!!!! 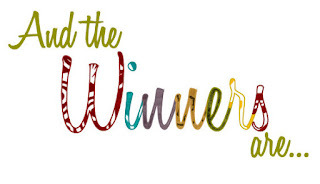 You are the winner of the August Song Inspiration Challenge! 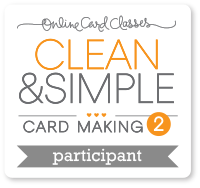 Please email Stacy at scrapwithstacy@gmail.com with your address. 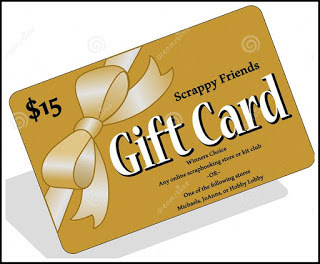 You are the winner of August Scrappy Friends Bonus challenge! 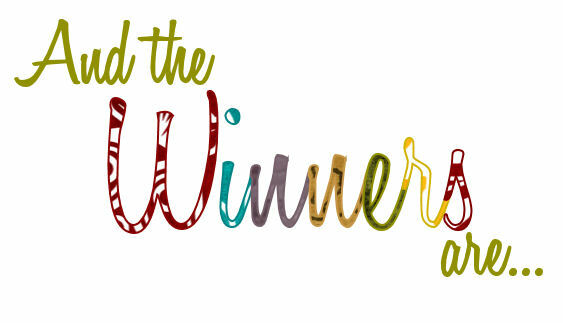 Please email us at Rochellespears@gmail.com to claim your prize! 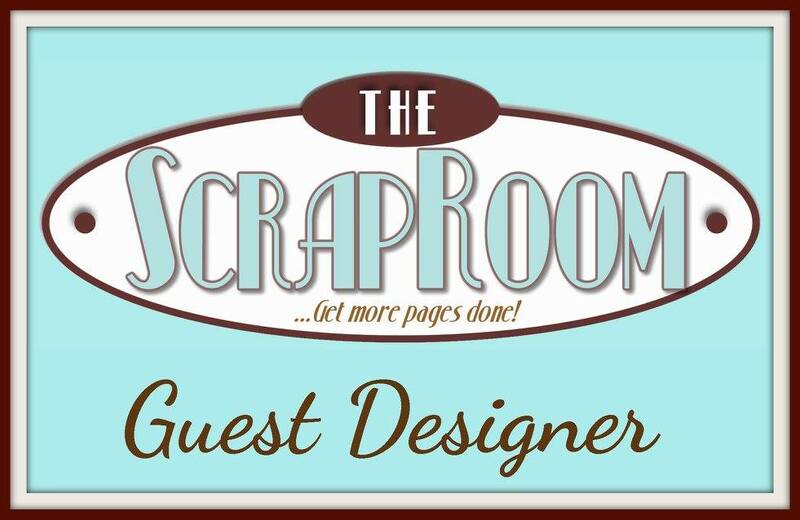 I'm Guest Designer for February! Come play along with us! 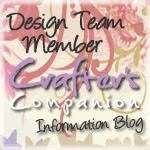 I'm a proud to have been a designer for Crafter's Companion! I was proud to be an instructor at TAS at SNR! a mother of 5, who loves her husband and kids and tries to find a little time each day to be creative. Check out all the Free Books!! Messy Mixed Media projects by Frea (a.k.a. My MMM blog). 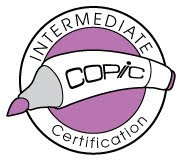 Please visit me at Stamping, Painting and Coloring - Hello Beautiful People!! To see my latest artwork, greeting cards and more, please visit me at: Take care and STAY POSITIVE! Come check out the fun!! Top Three at Partners in Crafting Crime!! Altered Cereal Box For Book Project! 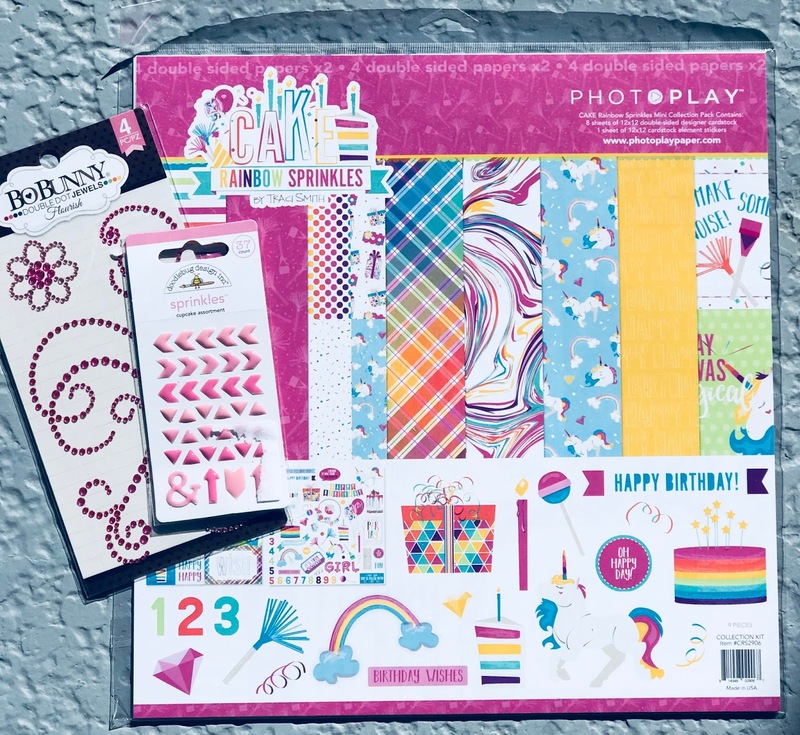 Clear Scraps June Kit! De Sint is weer in het land. Kinderknutsel. 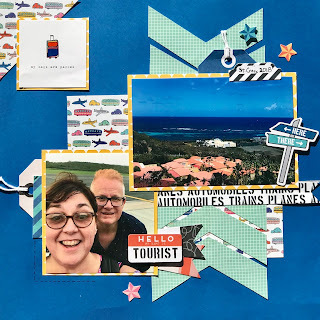 Paper Crafting Magic Challenge #10: My Favorites!